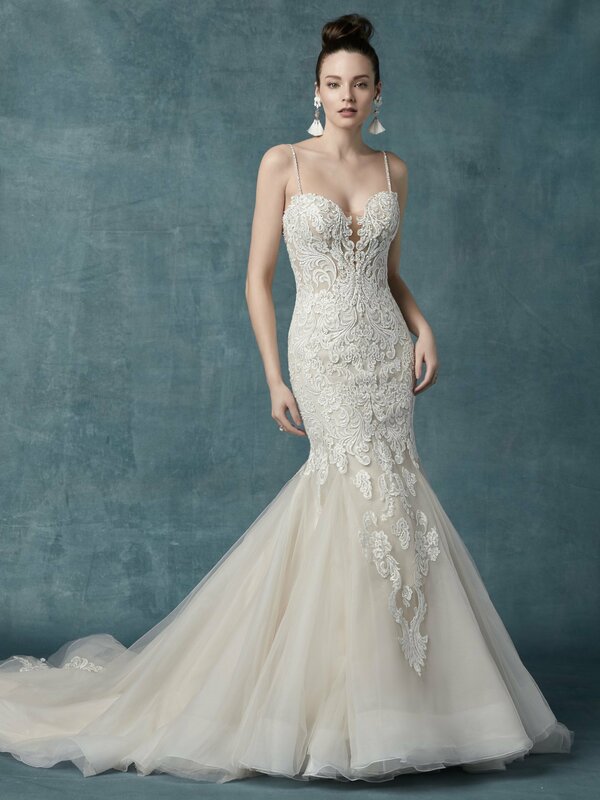 Established in 1997 with the launch of their custom corset closure, Maggie Sottero have made dreams a reality for millions of brides around the world with fresh and romantic gowns at a variety of attainable price points. 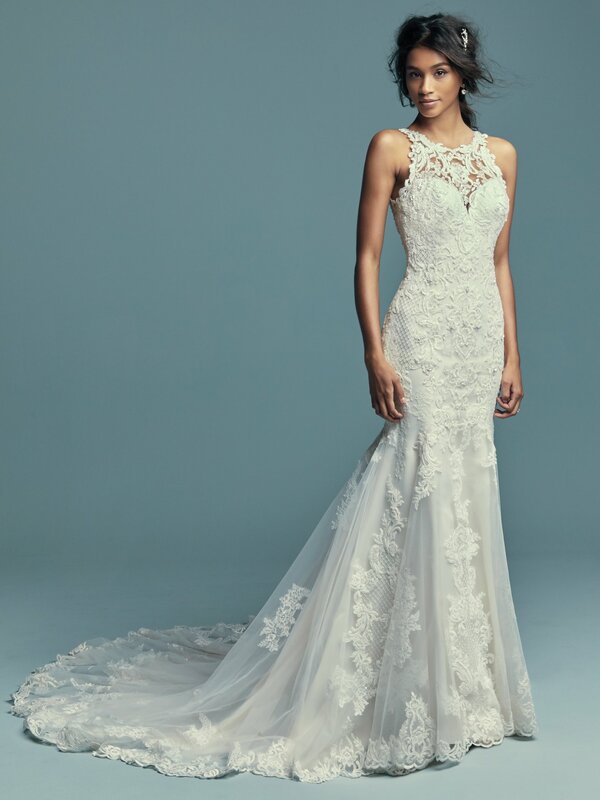 A Maggie Sottero Designs gown is inspired by each bride’s grace and personality. 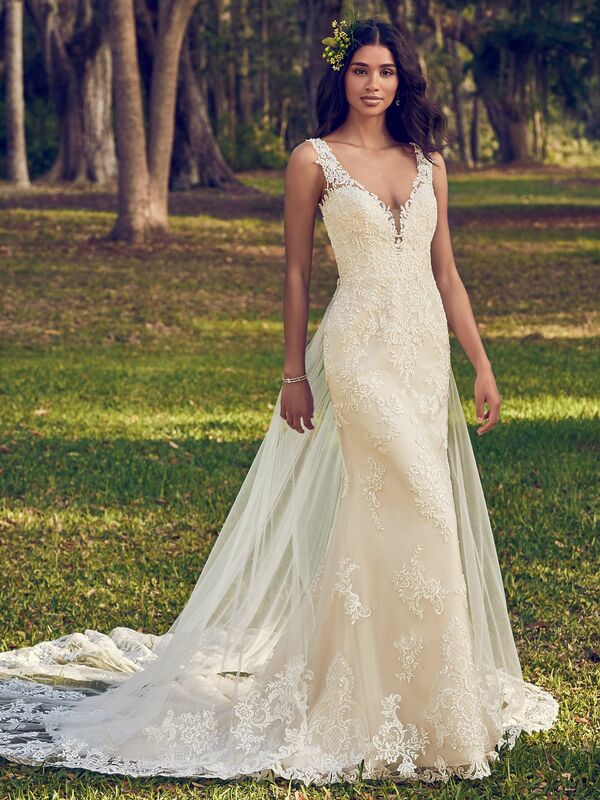 “Each hand-crafted gown is a reflection of my dedication to delivering best-in-class service, and making dreams a reality for every bride.” -Maggie Sottero. 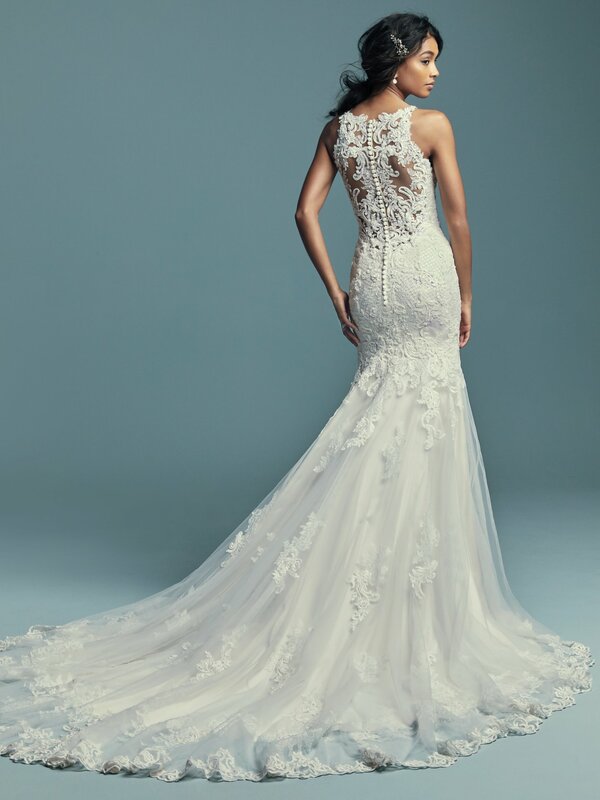 Price range: $1,500 – $2,200. 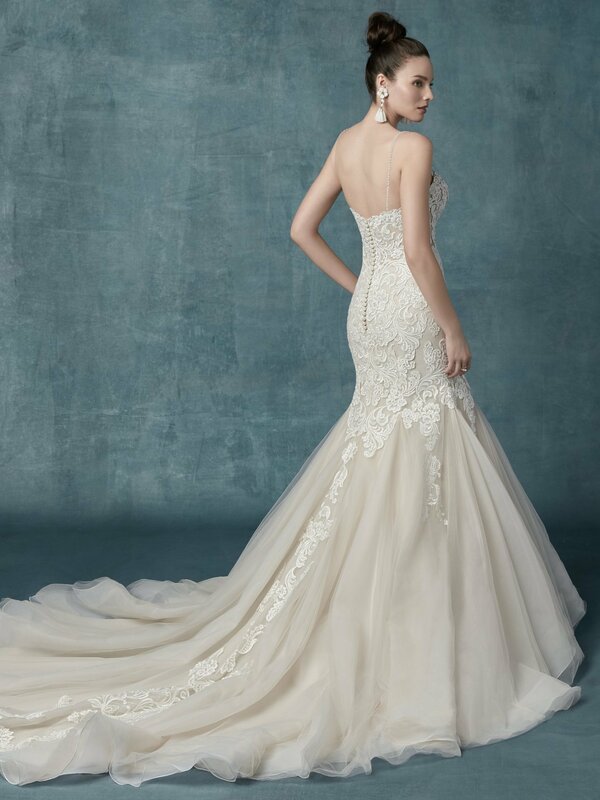 Top 20 Maggie Sottero: Each collection has dress names and additional photos. 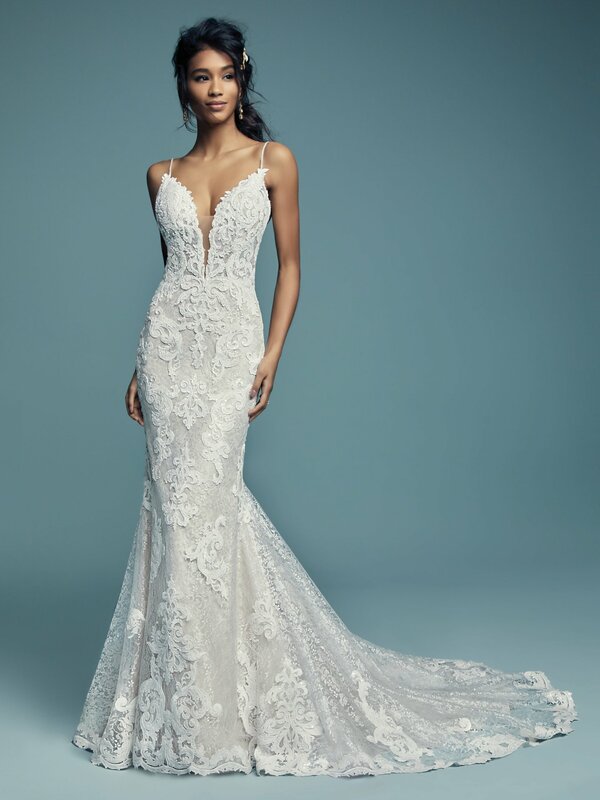 Please call us at (914) 428-3957 to let us know 1o days before your appointment which dresses you would like to preview and try-on.